High Value $1 off Ball Park Franks Coupon! Here’s a new high value coupon for $1.00 off any one package of Ball Park Franks! This coupon will come in handy with Labor Day sales this week! We usually see $1/2 coupons, so this one is definitely a nice surprise. Print this coupon as soon as possible before it disappears! Even better, if you’re local, Glen Burnie ShopRite will double this coupon to $2 off through 8/31. I believe they are $3.49, so just $1.49 after this coupon doubles. 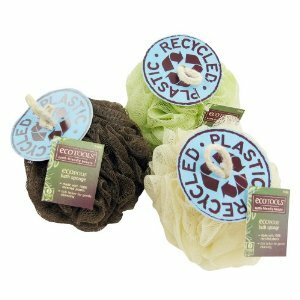 You may also find them at Walmart for around $2-$3. https://savvywifehappylife.com/wp-content/uploads/2016/09/SavvyWifeHappyLife-logo-2.png 0 0 Brandi https://savvywifehappylife.com/wp-content/uploads/2016/09/SavvyWifeHappyLife-logo-2.png Brandi2013-08-26 15:41:202013-08-26 15:41:20High Value $1 off Ball Park Franks Coupon! 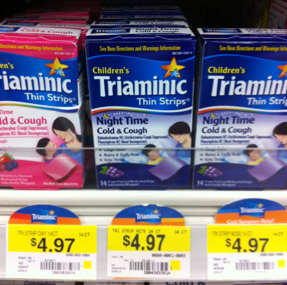 *HOT* High Value $7 off any 2Triaminic Products = $1.74 at Walmart! Hurry on over and print this high value coupon for $7.00 off any TWO (2) Triaminic products! The coupon will not last long, so print now! I would hold this coupon for a sale (that’s $3.50 off 1 product) or you can head on over to Walmart where you can grab the strips for $1.74. With Fall/Winter coming up, you’ll want to make sure you are stocked up on cold medicine. 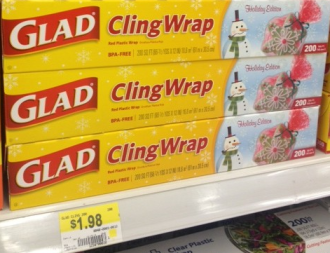 Final cost = $2.94, just $1.47 each! https://i1.wp.com/savvywifehappylife.com/wp-content/uploads/2013/08/screen-shot-2013-08-26-at-1-21-30-pm.png?fit=287%2C285&ssl=1 285 287 Brandi https://savvywifehappylife.com/wp-content/uploads/2016/09/SavvyWifeHappyLife-logo-2.png Brandi2013-08-26 15:09:542013-08-26 15:09:54*HOT* High Value $7 off any 2Triaminic Products = $1.74 at Walmart! 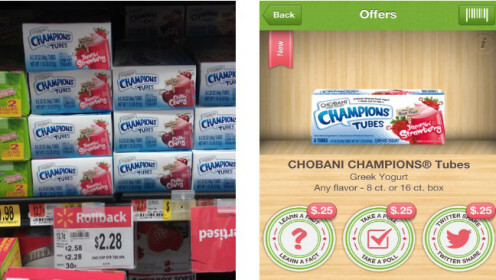 Here’s a great deal on lunch box snacks for the kiddos! This scenario is from Walmart, but you may even find a similar price at another local store. You’ll have to sign up for Ibotta to grab this deal. Read this post for some info on it! Thanks Raking in the Savings! https://i1.wp.com/savvywifehappylife.com/wp-content/uploads/2013/08/c.jpg?fit=496%2C280&ssl=1 280 496 Mike https://savvywifehappylife.com/wp-content/uploads/2016/09/SavvyWifeHappyLife-logo-2.png Mike2013-08-12 10:33:452013-08-12 10:33:45Chobani Champions 8 Pack Tubes just $0.53 at Walmart! 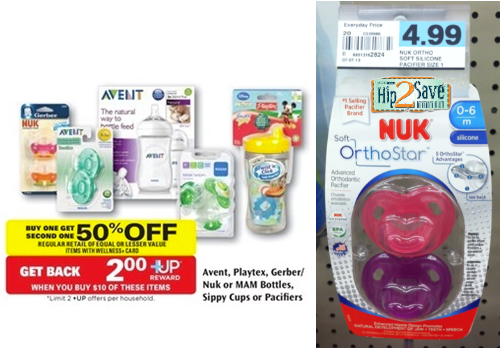 New $2/1 NUK Pacifier Coupon = 2-Packs as low as $1.24 at Rite Aid & Walmart! Check out this high value coupon for $2.00 off On Any ONE (1) NUK Pacifier! Cheap pacifiers can’t be passed up if you’re a parent or have a baby shower to attend soon. Final cost = $1.47 = just $0.74 per pacifier! Final Cost = $4.97 for all 4 = just $0.62 per pacifier! Thanks I Heart the Mart, Hip2Save, and Couponaholic! https://i0.wp.com/savvywifehappylife.com/wp-content/uploads/2013/07/screen-shot-2013-07-24-at-9-16-10-am.png?fit=500%2C348&ssl=1 348 500 Brandi https://savvywifehappylife.com/wp-content/uploads/2016/09/SavvyWifeHappyLife-logo-2.png Brandi2013-07-24 12:20:432013-07-24 12:20:43New $2/1 NUK Pacifier Coupon = 2-Packs as low as $1.24 at Rite Aid & Walmart!